You’ve locked yourself out of the house, and it’s midnight. Your bag was stolen, and it contained your house keys. Your home was burgled, and the lock is broken. What do you do? Like everyone else, you call a locksmith. And it’s an emergency, and the locksmith is very aware of this. Local residents who have been ripped off by locksmiths in emergency situations spoke this morning on Radio 2. One woman said she had to pay €600 for a new lock. 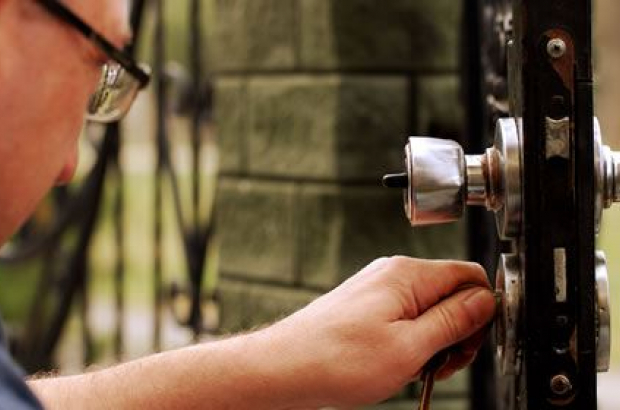 And it’s not just locksmiths, according to federal consumer affairs minister Kris Peeters, who wants to regulate prices for emergency calls in general. Another resident speaking to Radio 2 said she had to pay a plumber €480 to come the same day to deal with a clogged toilet. Peeters has launched an investigation into prices charged by companies that offer such emergency services. “We will also be looking into their accounts,” he said. His office also plans meetings with sector federation such as locksmith unions. The chair of the Flemish Locksmiths Union has one handy tip: If you’re using Google to search for a locksmith, don’t use the ads that appear at the top of the search. Some of them lead to people who “come from over the Dutch border in unmarked vans, want to be paid immediately in cash and often don’t deliver good work”. I mus pay a plumber €680!